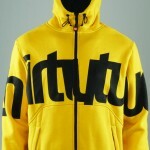 Ropa de snow ThiryTwo ya disponible en Disaster Málaga! 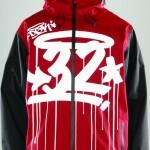 Ya teneis disponible en la tienda ropa técnica de nieve y de snow de ThirtyTwo! 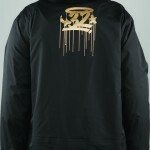 ThirtyTwo Reppin Tech Fleece sudadera. 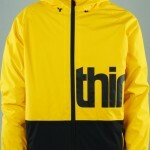 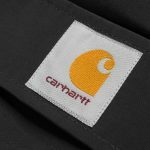 ThirtyTwo Shakedown Jacket chaqueta snow. 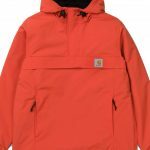 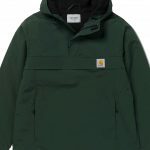 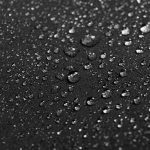 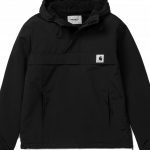 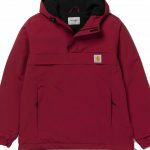 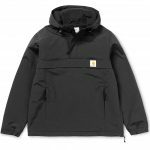 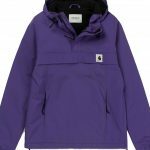 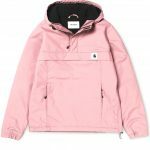 ThirtyTwo Shiloh 2 Jacket chaqueta snow. 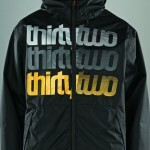 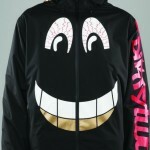 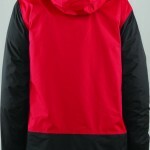 ThirtyTwo Shiloh 2 Dgk Jacket chaqueta snow. 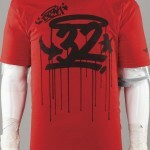 ThirtyTwo The Drips Tee camiseta. 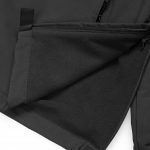 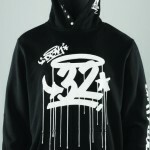 ThirtyTwo El segundo Fleece sudadera.